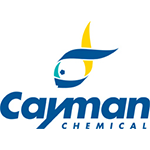 Cayman Chemical Company is helping make research possible by supplying scientists worldwide with biochemical tools in research disciplines such as cancer, nitric oxide, neuroscience, apoptosis, oxidative injury, endocrinology, and much more. 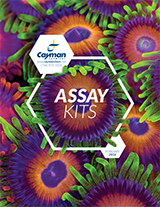 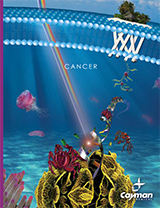 We specialize in assay kits for the measurement of eicosanoids, free radical biomarkers, cyclic nucleotides, cytokines, hormones, and nitric oxide. 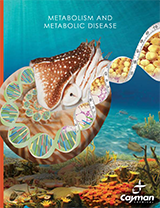 In addition, Cayman offers a broad range of quality biochemicals including eicosanoids, nitric oxide reagents, and a variety of related lipids, fatty acids, enzymes, and antibodies.